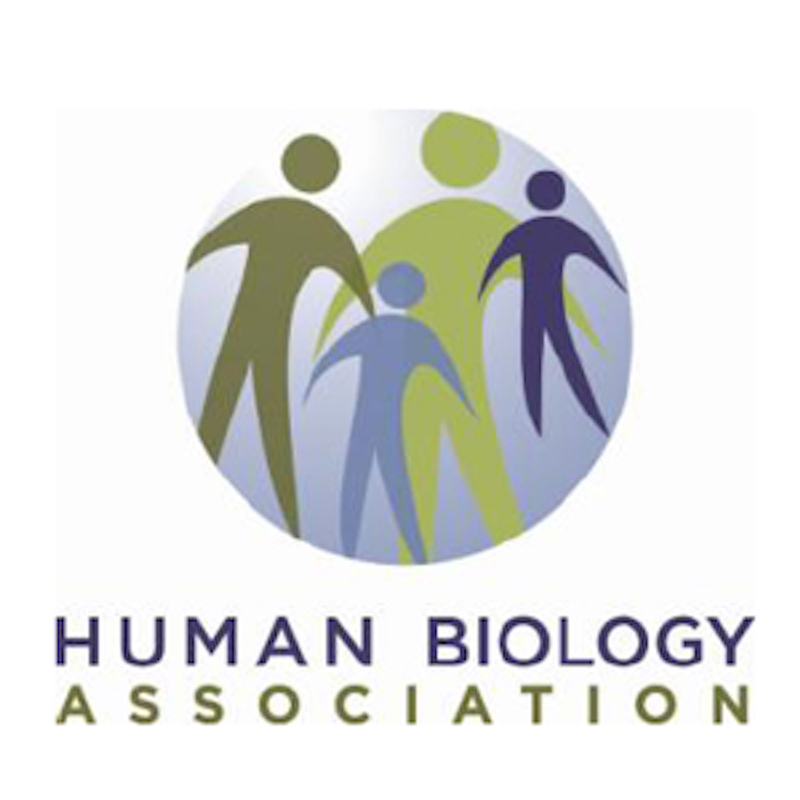 In this episode, we talk about the recent Human Biology Association meeting and share of our favorite episodes of the “Speaking of Race” podcast. “Speaking of Race” is a project by HBA member Jim Bindon, along with historian Erik Peterson and cultural anthropologist Jo Weaver. In this episode from Black History month, they interview molecular biologist Malcolm Byrnes about the legacy of E.E. Just and evolutionary biologist Joseph Graves and his own experiences as an African-American scientist. Photos is of Joe Graves visiting Jo Weaver’s UA course on race, with Jim Bindon (who designed the course) joining them. For more “Speaking of Race” episodes: speakingofrace.ua.edu/podcast.